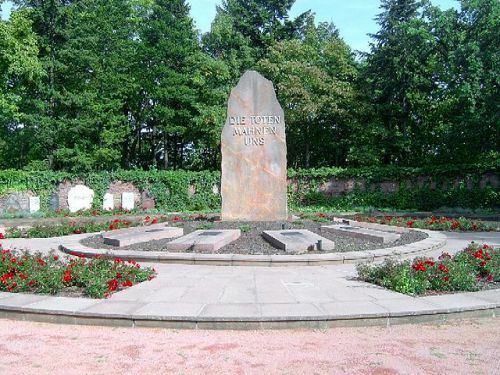 The Friedrichsfelde Central Cemetery is also know as also known as the Memorial to the Socialists. The Friedrichsfelde Central Cemetery is also know as also known as the Memorial to the Socialists. It has many interesting monuments and the graves of leaders and activists of Germany's anti-fascist, social democratic, socialist and communist movements. Notable graves here include those of astronomer Friedrich Archenhold, Social Democratic Party founder Wilhelm Liebknecht, Lord Mayor Martin Kirchner, artist Käthe Kollwitz, Marxist Rosa Luxemburg, writer Ludwig Renn and Austrian actor Eduard von Winterstein.